2. 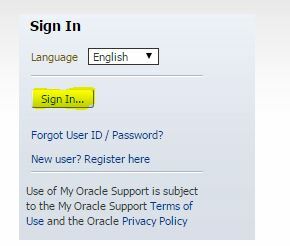 Sign in with username and password on oracle support site. 3. Go to the service request tab and click on the highlighted button. then you will get the list of all closed button. 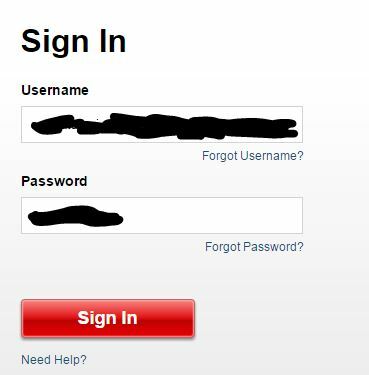 This entry was posted in Oracle and tagged closed ticket, old, Oracle Environment, Oracle support on April 23, 2015 by SandeepSingh DBA.